Any consultant can look back in time and tell plan sponsors which investment manager performed the best. Francis Investment Counsel’s Investment Consulting Services help you look ahead. The professional expertise of our team, our hands-on approach to investment manager due diligence, and our forward-looking plan oversight services empower you with the research and resources to make informed decisions. What do you get when you have Chartered Financial Analysts (CFA), a Certified Public Accountant (CPA), and a lawyer working for you? When you’re a plan sponsor, you get an unmatched level of expert consultation for your plan from a performance, legal, and cost-relevant perspective. 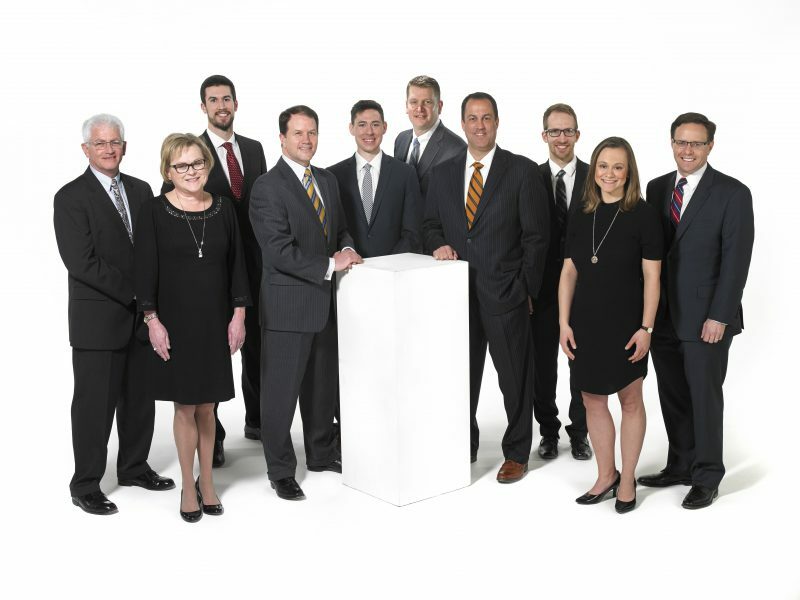 Meet our team of Investment Consulting professionals. Whether we’re consulting to your retirement plan committee or providing education to a room full of your employees, our advice is always objective and in your best interest. When you partner with us, we will take care of your plan and what matters most: your employees.